The Ice House :: FREE - ABC's Dustin Ybarra, FOX's Nick Guerra - Cool Beans Comedy! 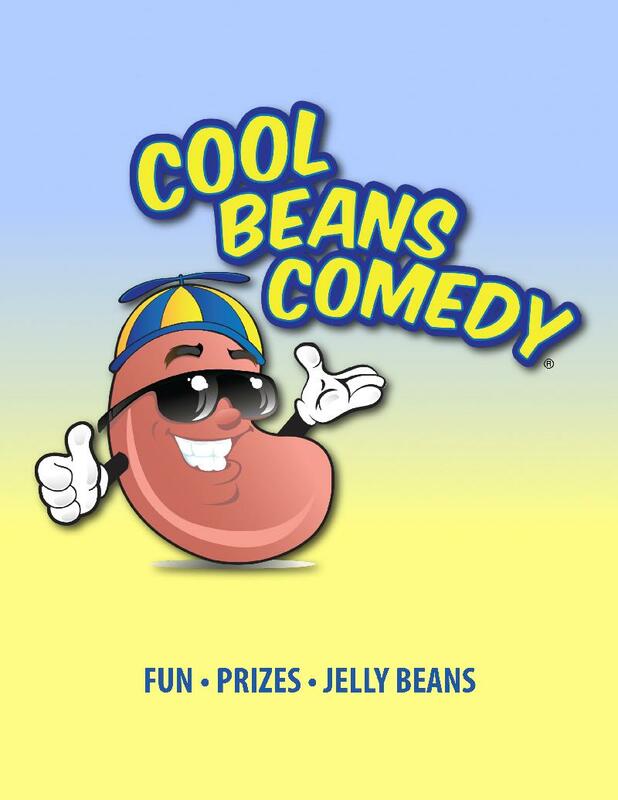 FREE - ABC's Dustin Ybarra, FOX's Nick Guerra - Cool Beans Comedy! Dustin Ybarra is a stand up comedian and actor. He has been seen most recently in a recurring role on the ABC series "The Goldbergs" and the CBS series "Battle Creek". Other television credits include a recurring role on the cable series “Californication”, “Stand-Up Revolution”, "Chelsea Lately", and “Live At Gotham.” His recent film credits include "Ted 2",“Hop,” “We Bought a Zoo,” “Date and Switch” and “21 & Over.” Originally from Bedford, TX, Ybarra resides in Los Angeles. Dustin will be seen in the upcoming FOX series "Gotham" and the NBC series "The Player".